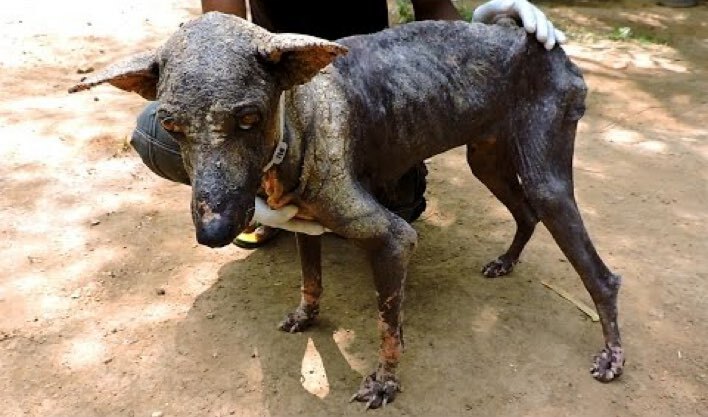 It’s amazing how much a little love can change the life of a dog who feels hopeless. 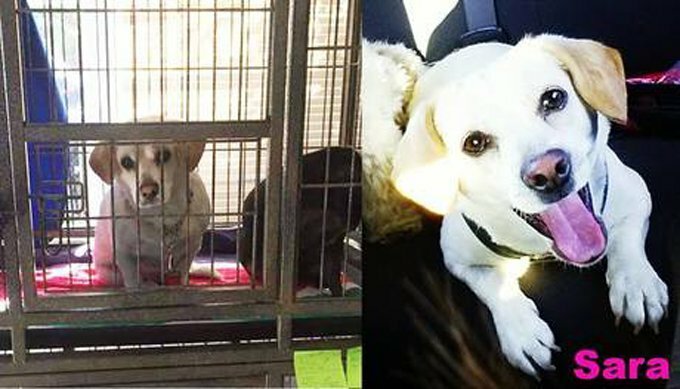 Many of these dogs were headed to death row, but now they are happy and healthy. Her before and after images speak for themselves! 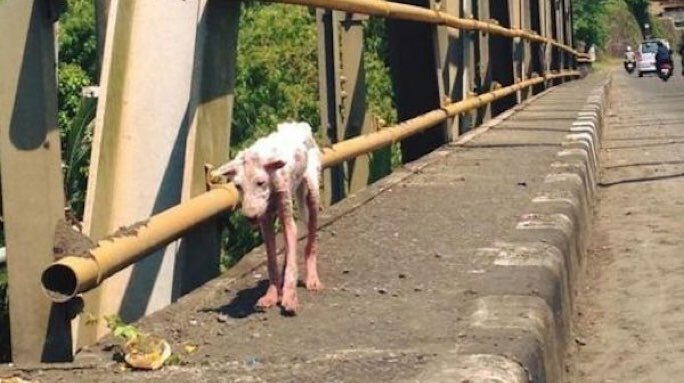 A street dog that knew extreme poverty first hand, now has a family who loves her. Thanks to two people that felt inspired to stop, take action, and help. Kelsey now has a bed, a home, and a family that loves her.